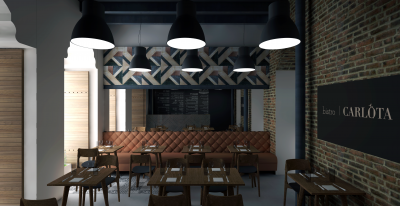 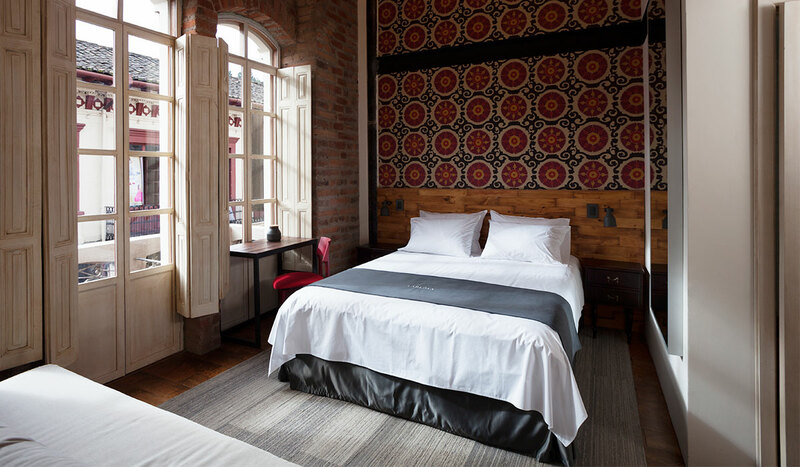 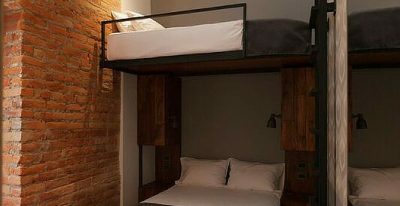 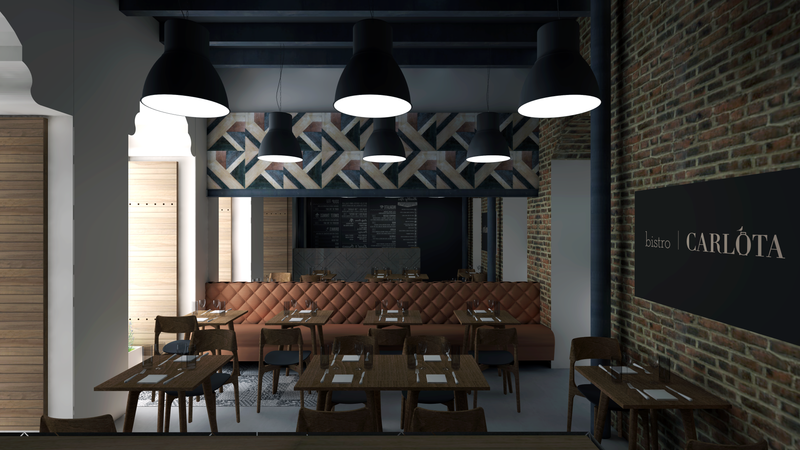 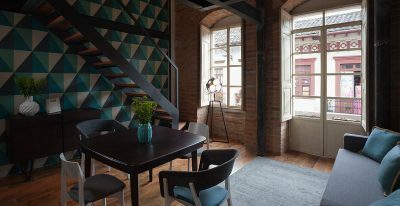 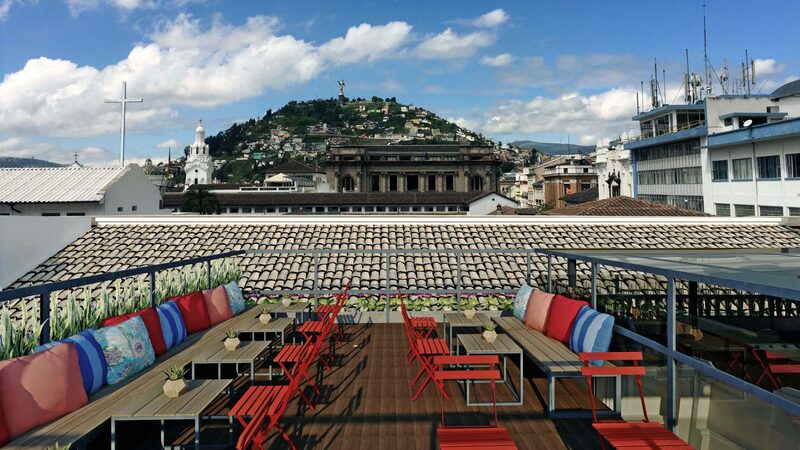 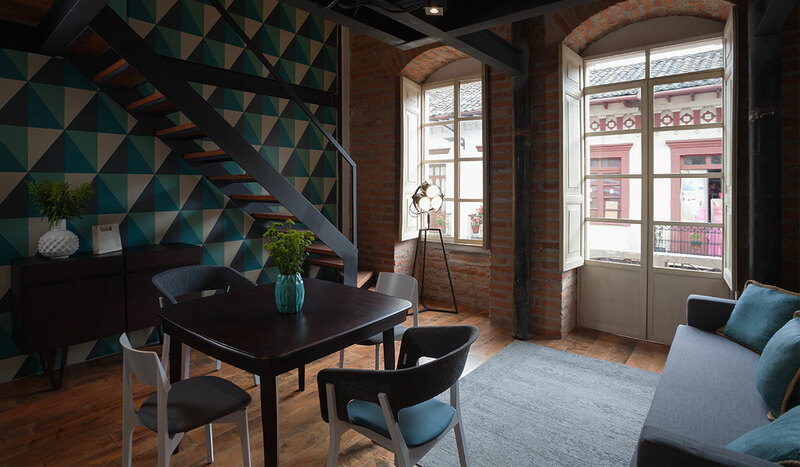 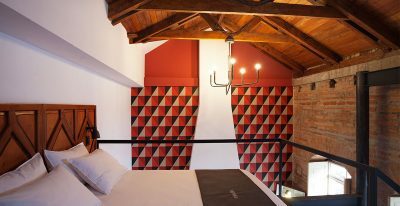 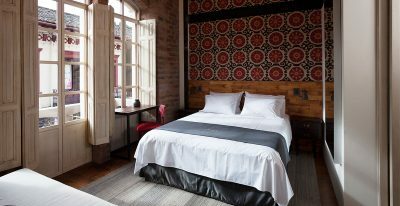 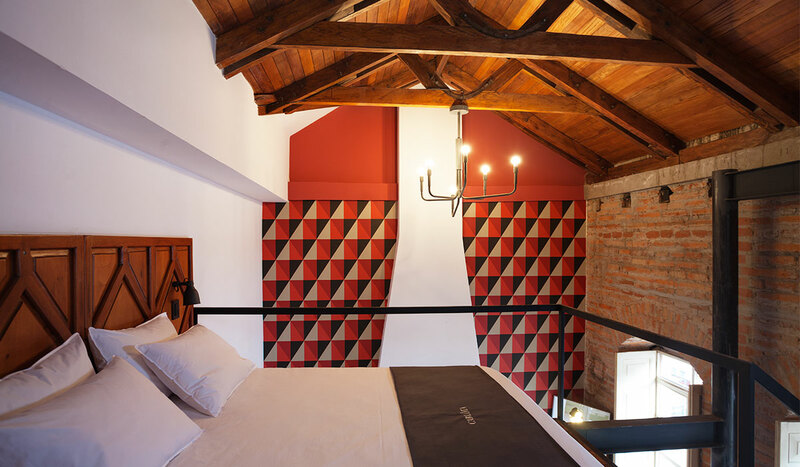 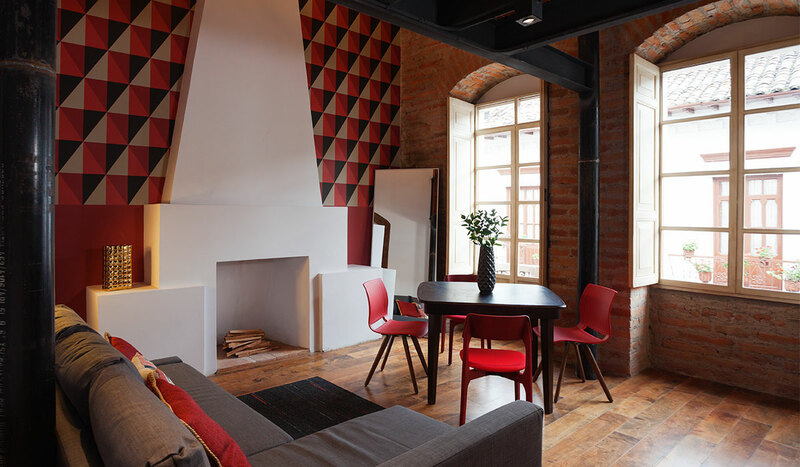 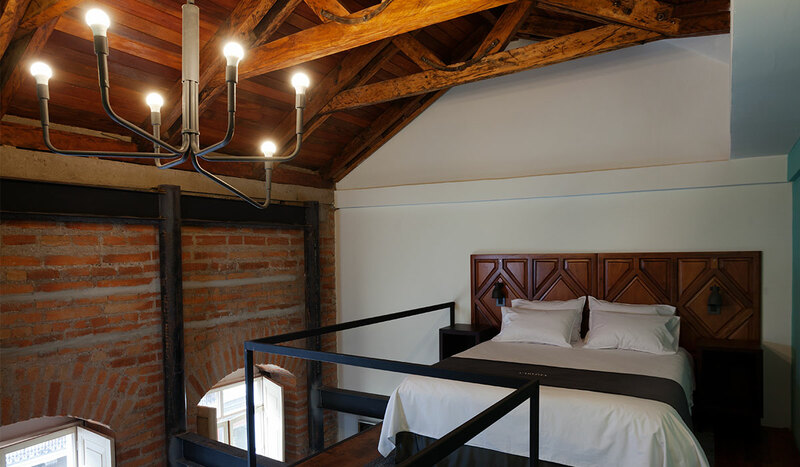 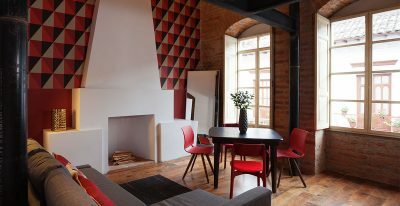 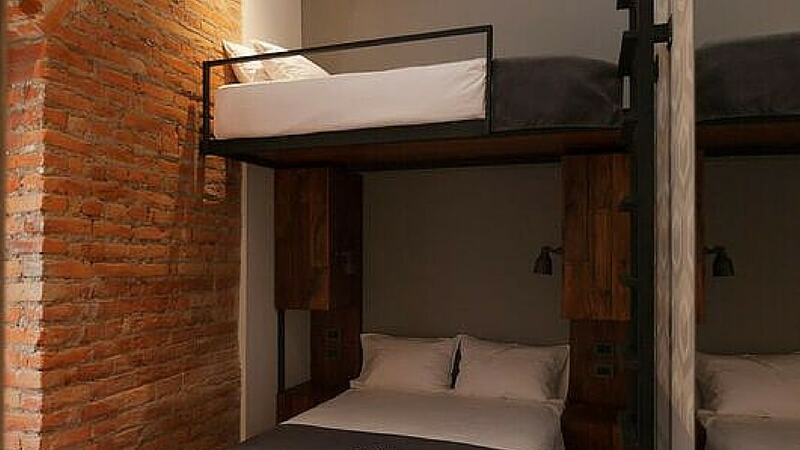 Located in Quito's Old Town, Carlota is set in a renovated historical house. 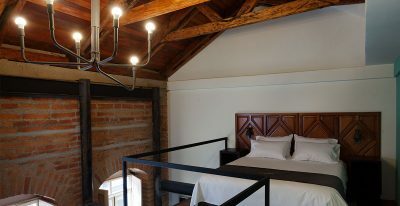 Each of the 12 guest rooms has a unique design, and the hotel preserves the charm of the historical landmark building while introducing modern features and amenities. 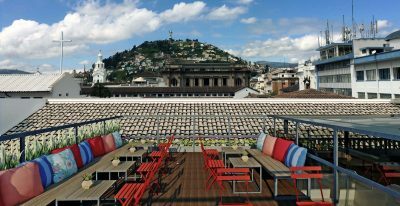 The hotel offers a rooftop lounge with a panoramic view of the city, as well as a bistro serving fresh local delicacies, including herbs and fruit grown in the hotel's own urban garden.